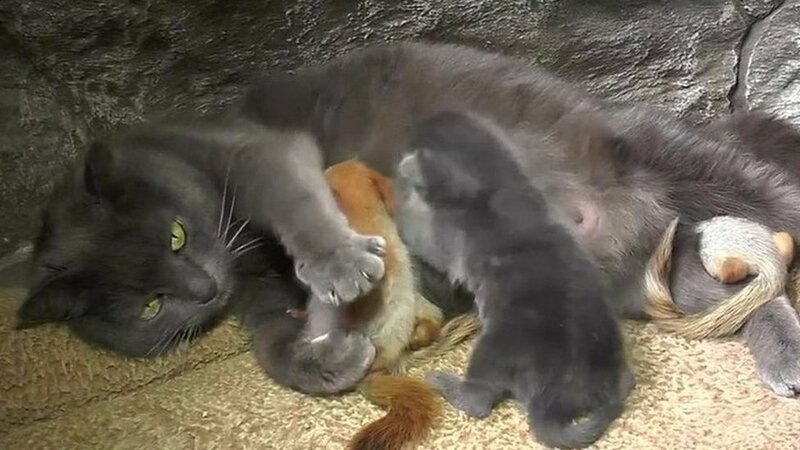 The squirrels being raised among kittens in Crimea When a Crimean petting zoo was given four orphaned squirrels, it decided to raise them alongside kittens. 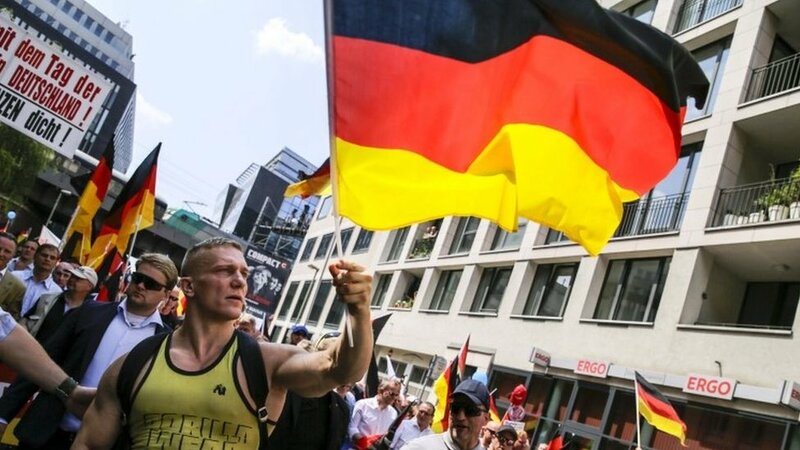 Europe and nationalism: A country-by-country guide Ahead of the May European elections, a country-by-country guide to the advance of nationalist parties. 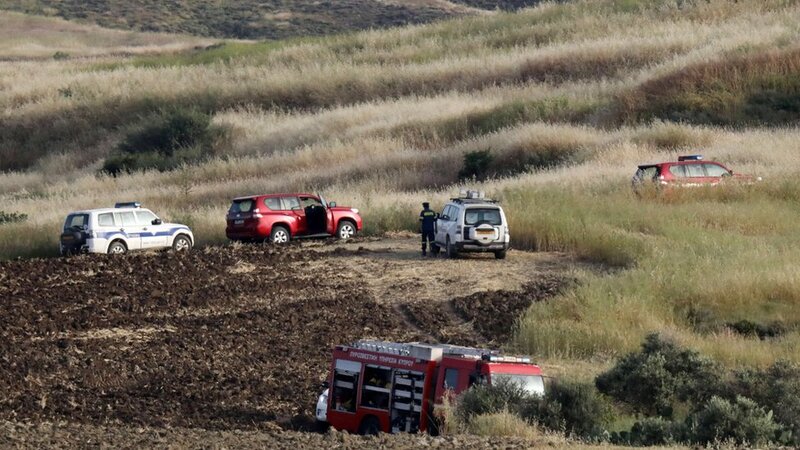 Cyprus: Man confesses to killing seven women and girls An army officer confesses to killing seven women and girls with a body discovered on Thursday. 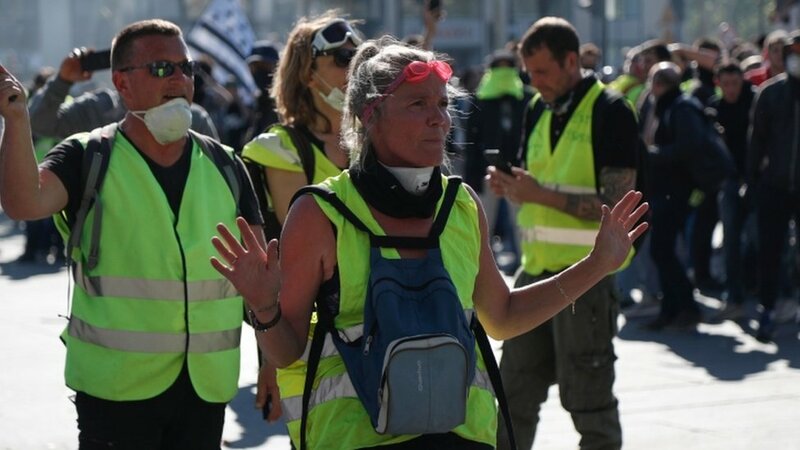 France's Macron responds to yellow vests with promise of reforms France's president responds to five months of weekly protests against economic inequality. 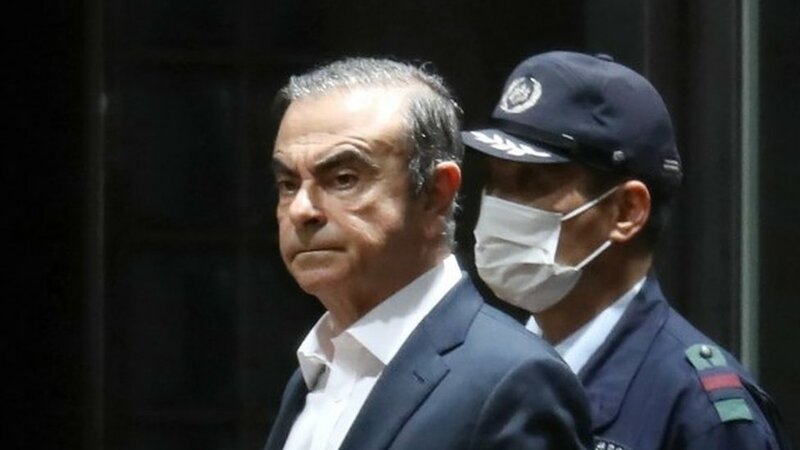 Nissan's ex-boss Ghosn leaves Tokyo jail on $4.5m bail Carlos Ghosn, who faces financial misconduct charges in Japan, is released from custody on bail. Tenerife cave: Son leads police to bodies of mother and brother Police find the dead bodies of a German woman and her son, and arrest the father. 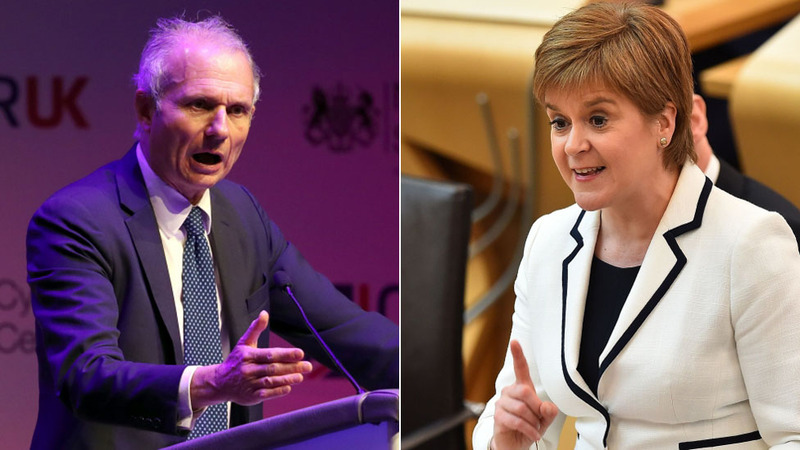 Scottish independence: UK government 'will not grant indyref2 consent' Theresa May's deputy says the Scottish Parliament will not be given the power to hold another referendum by 2021. 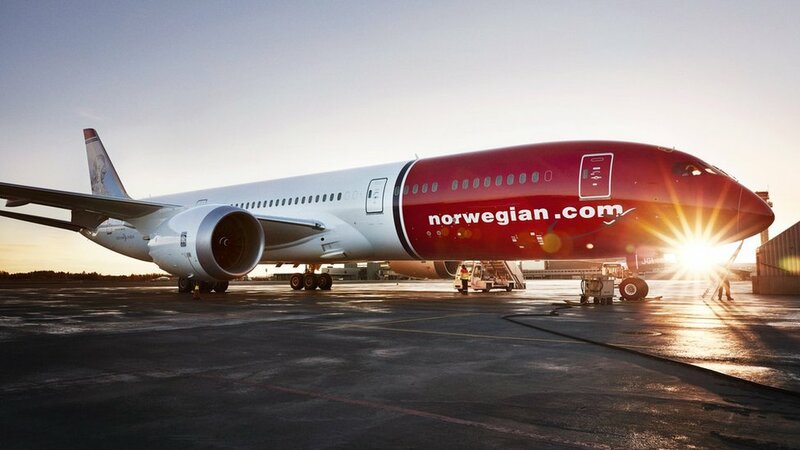 Norwegian and Southwest count cost of Boeing 737 Max grounding Norwegian and Southwest say the grounding of Boeing 737 Max planes has cost them millions. 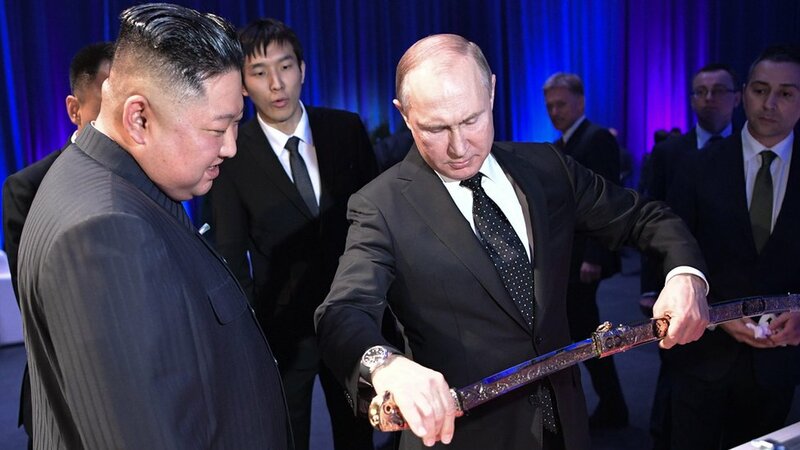 North Korea summit: Putin says Kim 'needs guarantees' The meeting in Russia, the first for the two leaders, follows the collapse of Trump-Kim talks.